Welcome to Wyndham Garden Hanoi — a newly launched contemporary urban hotel located near Vietnam National Convention Center. 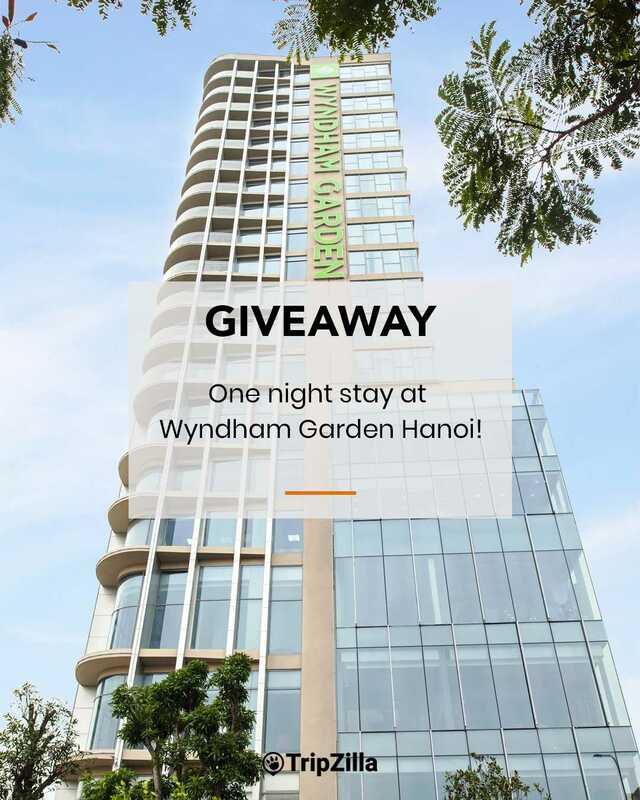 Wyndham Garden Hanoi is giving away a 2D1N stay to 30 winners! And, one lucky winner will get a 2D1N stay during his/her birthday month every year FOR LIFE! To stand a chance to win, simply follow the instructions on our Facebook post! The campaign ends on 14 April 2019, and winners will be contacted by Wyndham Garden Hanoi in the following week. Winner will be contacted by Wyndham Garden Hanoi through email. Hotel will not accept any claims without a confirmation letter/voucher sent by hotel.